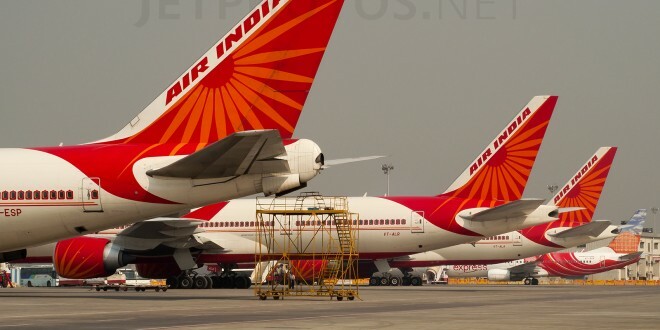 Dynamic International Airways LLC, a US air carrier head-quartered in Greensboro, North Carolina, has launched a $97.7 million (about Rs 640 crore) lawsuit against Air India alleging breach of contract in the United States District Court for the Southern District of New York. The suit alleges for the years 2013 and 2014, Air India sub-contracted Dynamic to carry Haj pilgrims between India and Saudi Arabia. Dynamic carried around 6,000 passengers in 2013, and 47,976 passengers in 2014. Dynamic claims Air India owes it more than $8.8 million (Rs 57 crore). 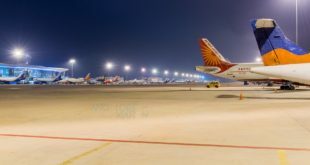 The complaint alleges Air India has been using accounts reconciliation in bad faith in order to delay making payments, and due to the long periods of outstanding, decided it did not want to continue the contract with Dynamic. The latter had an expectation of about $42 million for each of the Haj years 2015 and 2016, a total of $84 million. 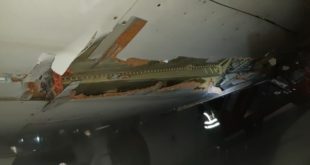 Previous Why are Air India’s Dreamliners giving trouble when others are not?